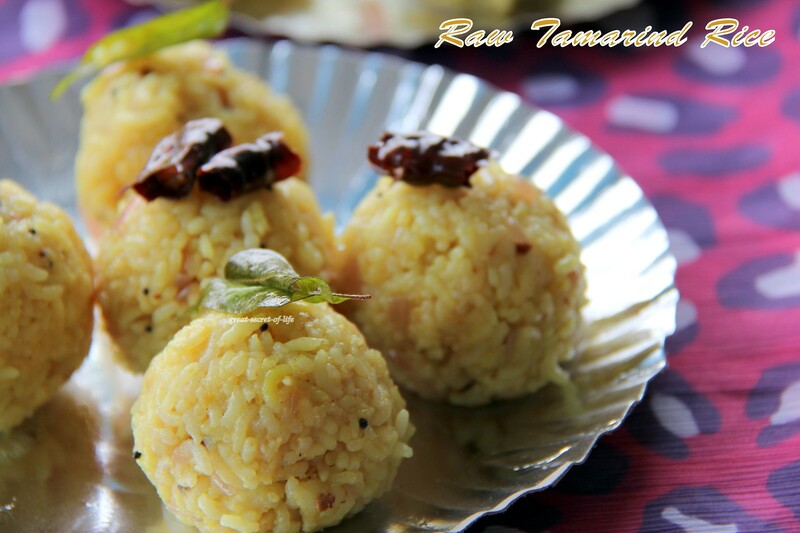 I love this version of tamarind rice. 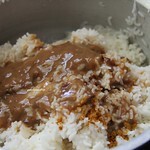 For doing this you don't need to make tamarind paste (hence the name of raw tamarind rice). 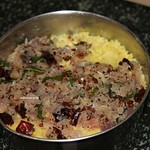 In this tamarind rice we add loads of onion which normal tamarind rice / puli sadham / puliyodharae doesn't have. 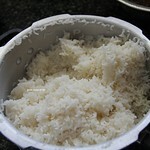 My mum used to do this very often as she always cook more rice than needed :-(. 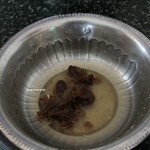 Also when she does it it taste better than mine.. May be because of the amount of oil she uses :-) Here I have given measurement based on her recipe. 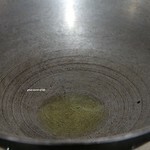 Next day, Heat 2 tablespoons of oil in a kada / Pan, When hot add mustard seeds and when it start to splutter add urad dhal, bengal gram dhal fry till dhals are brown. Add Broken dry chillies and curry leaves. 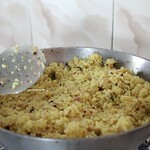 Add onion and saute it for 3-5 mins (Retain the cruchiness). 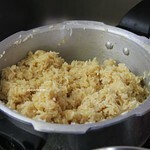 Add it to the rice (Sorry I didn't have step by step pic for this as my mum did before I woke up). Mix well. 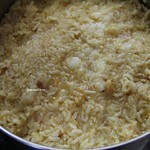 Heat kada and add rest of oil and add the mixed rice and heat well. Yumm.. This is new to me. very tempting. Looks so interesting...... Love it !! good one ; nicely prepared. wow very interesting pachai pulisadam :) looks fantastic and so inviting !! very well presented dear !! I have never tasted this, looks super delicious, going to try out soon..
Love tamarind. Those rice balls look very tasty. 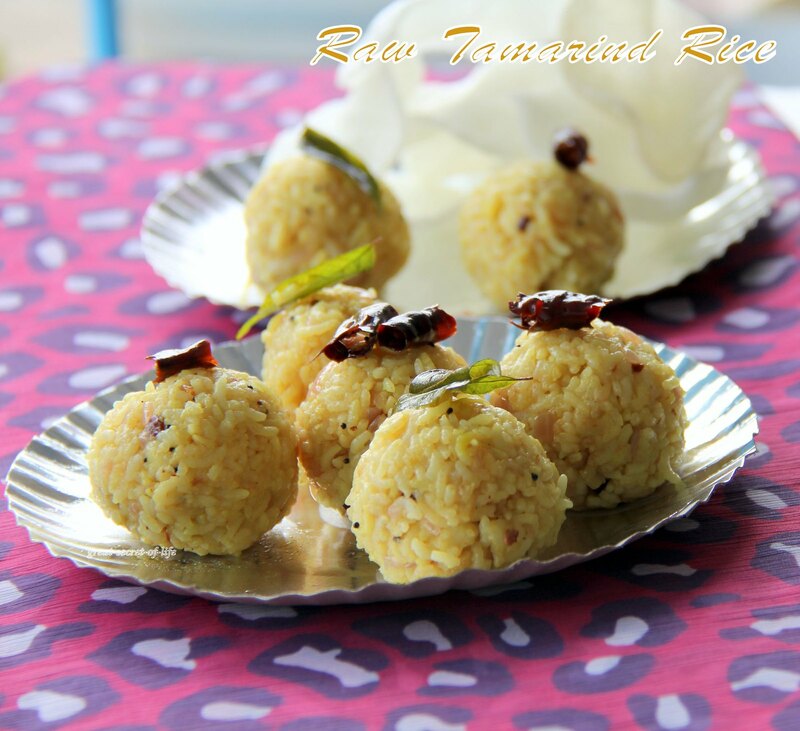 Tamarind rice looks delicious love those balls, just like mom used to give it. 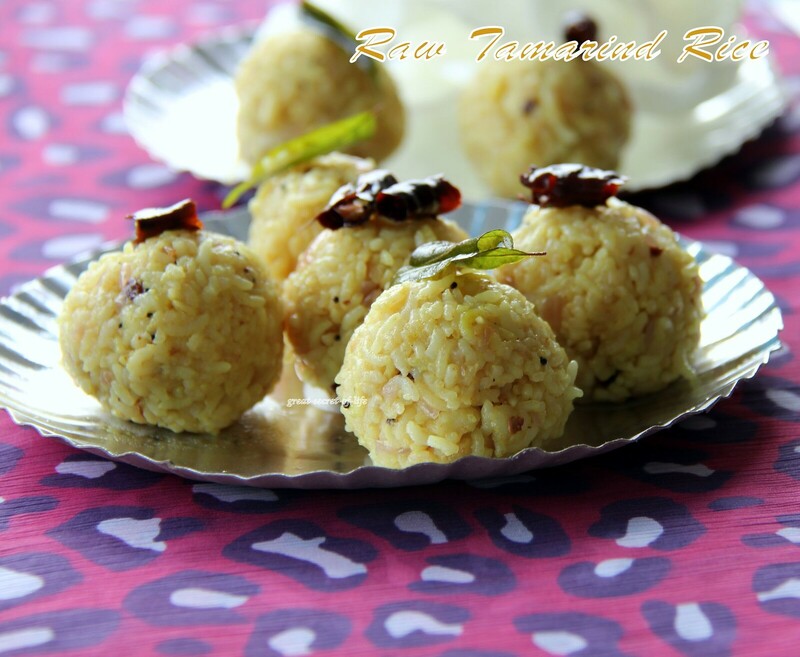 I have tried this, so flavorful, tangy and yummy rice...love it anytime! Slurp, mouthwatering here, wish you pack me some rite now..